How many players can play Helldivers locally (couch co-op)? How many players can play Helldivers online? What direction is the screen split in couch co-op for Helldivers? 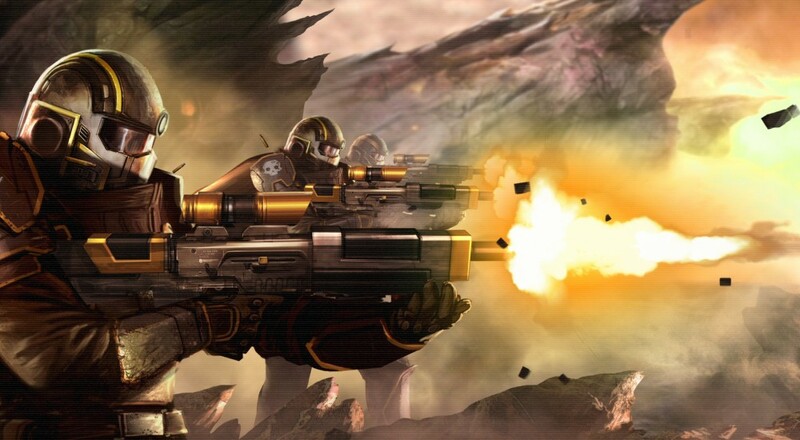 How do you begin a co-op session in Helldivers? How does save game progress work for co-op play in Helldivers? Can I join a game if the host is further along than me in Helldivers? Does Helldivers support cross buy/save/play? Does Helldivers support drop in/drop out co-op? All four players share the same screen in local and online play. Approach the multiplayer terminal in your ship. From here you can jump into a random game or a friend's game. The host's planets will be playable. All players will earn the same amount of XP and any gathered research samples after each successful mission. Upon completion of a planet's final mission each player will also earn a a planetary reward (bonus XP, weapons, stratagems, perks) . If a player already possess the reward they will receive an XP bonus. Players will also earn points of Community Influence. . Yes. You can join any game regardless of player levels or campaign progression, so long as there is an open slot. Helldivers has been advertised as supporting cross buy/save/play, but as of this writing cross play (playing with up to four friends on any combination of Vita, PS3, and PS4) seems to be broken. Cross buy and cross save appear to be working properly. Page created in 0.2618 seconds.